esportsbetstar.com > News > What Happened At The FACEIT Major London 2018? What Happened At The FACEIT Major London 2018? 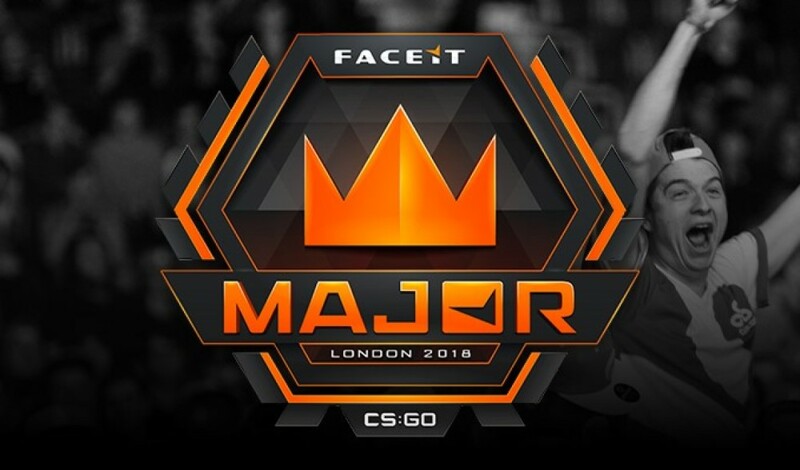 The 13th CS:GO world championship has concluded as part of the FACEIT Major London 2018. The results of finals are out, and Astralis is the winner. 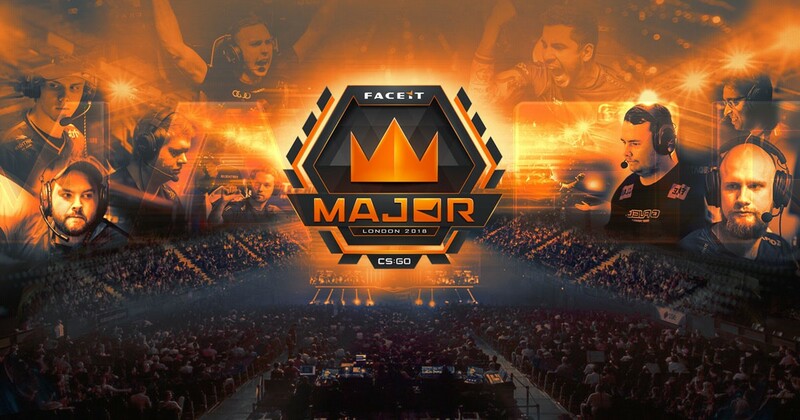 What is FACEIT Major 2018? The FACEIT 2018 or the London 2018 was a very successful eSports event. The major sport that is contested during this competition is the Counter-Strike: Global Offensive Major Championship. This is the first time that the CS:GO was cognized at the FACEIT. There was no doubt about the popularity of this eSports event, and it really helped, in uplifting the whole event. The FACEIT are the people behind the eSports Championship Series. It was held from the 5th September to the 23rd September this year. The group stages were held in the Twickenham Stadium in front of a huge live audience. The playoff took place at Wembley’s SSE Arena. The prize pool was $1000,000. There were 24 teams from all over the world that took part in the Major. It was held between 5th and 9th of September 2018. 16 international teams took part in this Swiss system format. After 5 rounds of matches, the top 8 moved on to the new legends level. The eventual winners Astralis started at this stage and qualified for the next stage with a 3-1. This Counter-Strike competition was held between 12th to 16 September. It also has the place in this 16 teams Swiss system style. The top 8 moved on to the next round, and the final winners qualified for the next stage with another 3-1 and were in the 3rd position. This was the last round for the CS:GO World Championship. It took place between 20th and 23rd September. This stage was a single elimination round. The seeding for the quarterfinal matches was done according to the Buchholz system. All the matches were Bo3. The Astralis bet FaZe Clan 2-0 to enter the semis and defeated the Team Liquid in the semis with another 2-0 win. The finals of the London event were between Astralis and Na’Vi. It was Na’Vi that took the lead first after the first three rounds. The champions did not give up and came back strong to take 9 rounds in a row. The half was closed with a score of 11-4. The second half saw Na’Vi getting stronger, and it ended with 16-6 in favor of Astralis. Na’Vi did put up stiff resistance, but could not overcome the form of Astralis. The final results showed Astralis lift the title 16-9.